James Harden said winning was the only thing on his mind as the Houston Rockets star finished with a flourish against the Dallas Mavericks to extend his streak of scoring at least 30 points to 30 consecutive games. 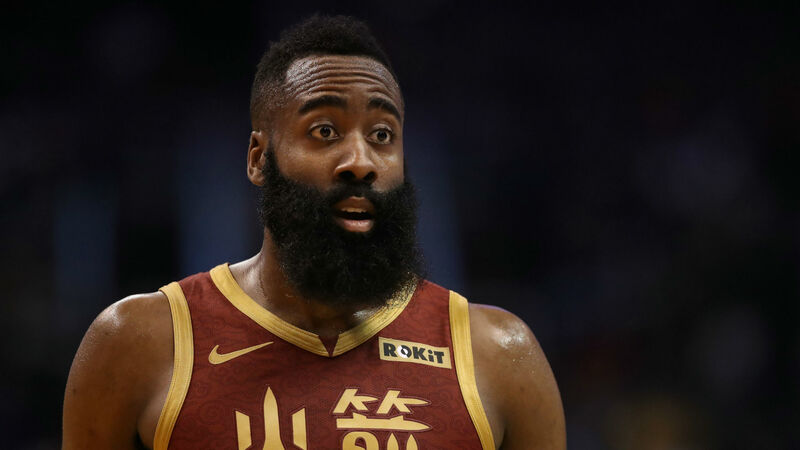 The reigning NBA MVP was in danger of falling short of the milestone, but finished with 31 after adding 11 to his tally in under two minutes late in the final quarter at Toyota Center on Monday. Harden was hampered by a sore shoulder, but played through the pain barrier to inspire the Rockets to a 120-104 victory. Rockets head coach Mike D'Antoni is not concerned about the fitness of Harden, who also claimed eight rebounds and laid on seven assists.